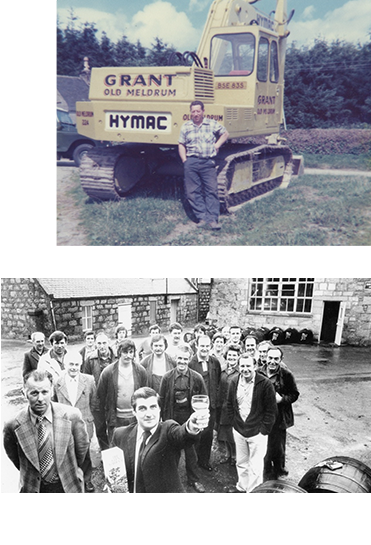 It has been an eventful 200 and more years – what with changes of ownership, Prohibition and the search for a new water source – but we’re still here, much to our small but loyal band of follower’s delight. 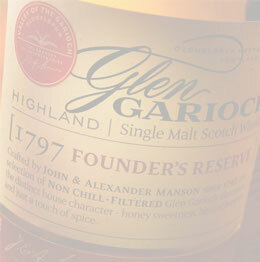 Glen Garioch Distillery’s official founding date and the one imprinted on every bottle. Curiously, the distillery was originally named ‘Glengarioch’, but its single malt scotch whisky has long been known as ‘Glen Garioch’. 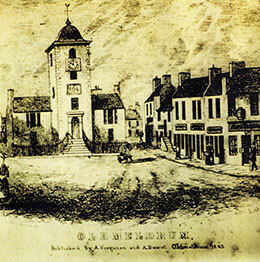 At the same time, ‘Oldmeldrum’ was formerly ‘Old Meldrum’. Why this should be is still a mystery. 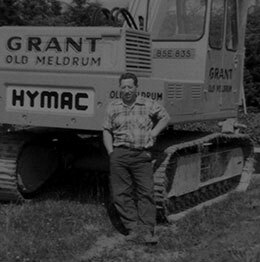 Old Meldrum itself derives from the Gaelic Meal-drum, meaning ‘a ridge’, which describes its situation perfectly, overlooking the rolling country of the Garioch. The distillery, which originally incorporated a brewery as well, stands on the very edge of the town, with a narrow lane connecting it to the main road between Aberdeen and Banff. 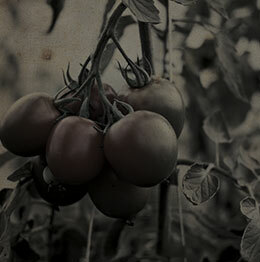 The Manson brothers who founded it came from farming stock, and were respected members of the local community. 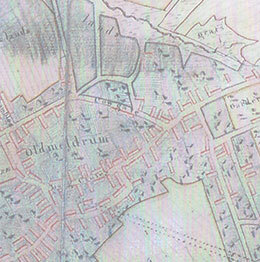 Other members of the family were merchants and tanners, and an uncle had been a vintner in Oldmeldrum. 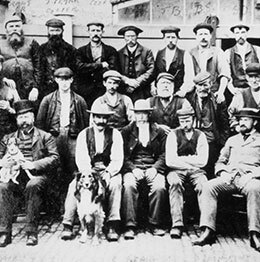 In 1837, the year before co-founder John Manson died, they were joined by his son, also named John Manson (1804-1877). 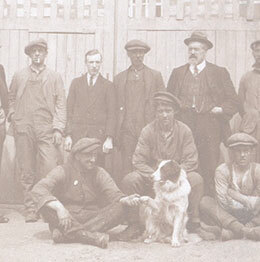 He took over the business, and as well as operating the distillery, opened a snuff mill, maintained the family’s interest in tanning and acquired farms in the neighbourhood. He finished life as a petty landowner, with the proud title ‘Laird of Fingask’, derived from his main farm, and married Elizabeth Blaikie, a cousin of the explorer, David Livingstone. After changing hands several times over the years the Distillery was finally returned to the Manson family in 1837. 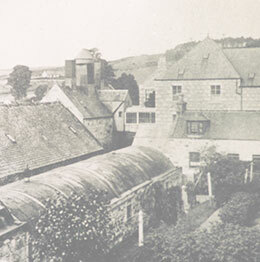 Glen Garioch Distillery remained in the ownership of ‘John Manson & Company’ until 1884, when it was bought by a firm of wine and spirits merchants from Leith, JG Thomson & Co. Two years later, they were joined by fellow Leither, William Sanderson, who had recently been elected managing director of ‘the largest distillery in the world’ – North British, in Edinburgh. 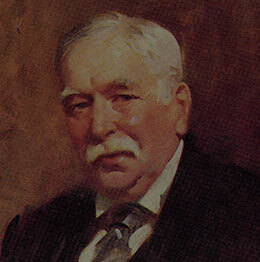 William Sanderson was one of the most influential figures in the whisky trade. 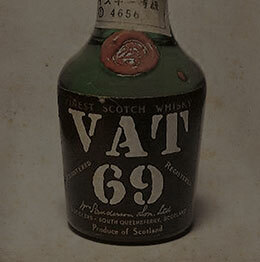 The son of a wine and spirits merchant, he set up his own business in 1863 and, in July 1882, launched VAT 69 (according to tradition, he selected this cask from among 100 others, with a group of friends). 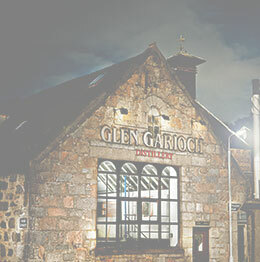 Glen Garioch became the heart malt for this famous blend, contributing to the accolade bestowed by The War Office Times and Naval Review as "the finest whisky sold at the present time". Sanderson seems to have been keen on abbreviations: as well as VAT 69, he offered A.M. and P.M. (for drinking before and after lunch), S.V.G. (‘Specially Vatted Glen Garioch’), O.B.G. 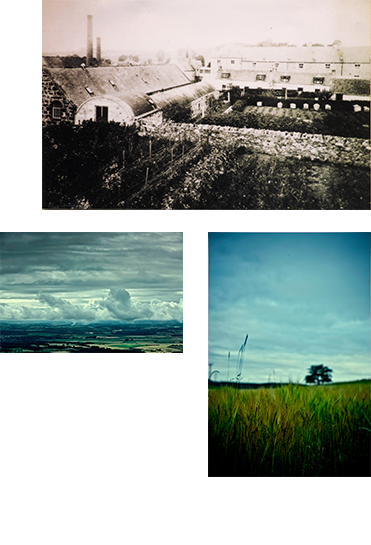 (‘Old Best Glen Garioch’), I.M. (with a preponderance of Islay Malt), O.M. 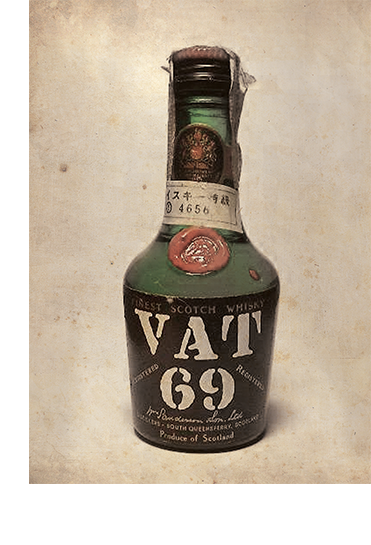 (Oldest Malts), VAT 88 (for a short time) and VAT 68 (for France, the same blend as VAT 69). 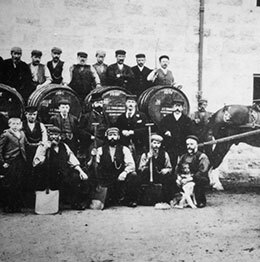 After almost half a century at the helm, the Mansons sold the distillery to JG Thomson & Co of Leith. John and Elizabeth’s second son, Patrick (1844-1922) was the ﬁrst person to demonstrate conclusively the connection between mosquitos and diseases such as elephantiasis, and to postulate the origins of malaria, earning for himself the soubriquet ‘Mosquito Manson’. One of his tests "involved locking a healthy volunteer, his son, in a room of mosquitos known to carry malaria and proving the volunteer became infected once bitten"! Soon after graduating from Aberdeen University he was appointed to a post in Formosa (now Taiwan) where he ﬁrst became interested in the connection between mosquitos and malaria. After many years of painstaking research he was able to prove that the insects transmitted the disease – a revolutionary theory which would have profound broader implications for medicine. On his death in 1922, a memorial service was held in St. Paul’s Cathedral, at which Winston Churchill, delivered a tribute. He was buried next day in Allenvale Cemetery, Aberdeen. 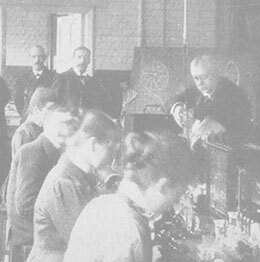 A fellow medical graduate, Sir Alexander Ogston, described him as: "Probably the most distinguished man of science who ever graduated in medicine in the University of Aberdeen". John Manson Jnr’s second child, Patrick, is born. 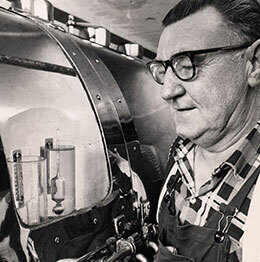 Widely recognised as ‘The Father of Tropical Medicine’, Patrick earned the nickname Mosquito Manson. A long-term investor in the distillery, whisky baron William Sanderson purchases a 50% interest in Glen Garioch. William Sanderson is succeeded on his death by his son, William Mark Sanderson. 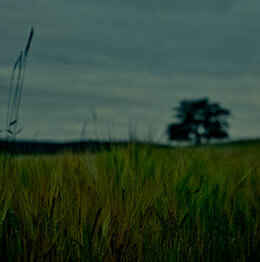 Scottish Malt Distillers, part of DCL (the Distillers Company Ltd), purchases Glen Garioch. Two years later, production was suspended during the Second World War. After 35 years of half ownership, William Mark Sanderson and his fellow investors take 100% ownership of the distillery. On his death in 1908, William Sanderson was succeeded by his son, William Mark, who had been a partner in the firm since 1892, and immediately turned his attention to overseas markets – Australia, Sweden, Denmark, Germany, Belgium and France – and after March 1908, the USA. This was a wise move, since the duty on Scotch in the home market was increased the following year and doubled again in 1919; by 1920 it was five times what it had been in 1914, and consumption in the UK dropped by half. 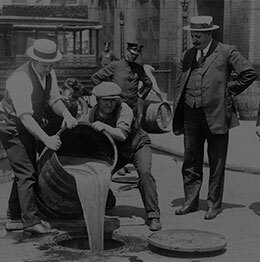 To make matters worse, the United States prohibited the production and sale of liquor in 1920, while other export markets imposed tariffs and restrictions on imported spirits. While many other whisky companies amalgamated, William Mark Sanderson took the view that Prohibition wouldn’t last. 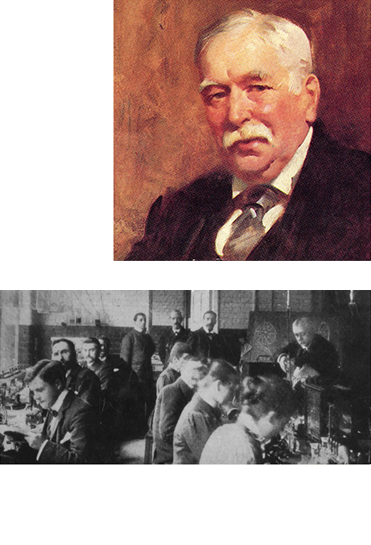 In 1922 he bought the entire shares of Glen Garioch Distillery and a warehouse in Leith. But matters didn’t improve. William Mark died in 1929, at the height of the Great Depression. 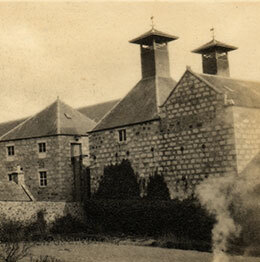 Following the disastrous season 1932/33, when only 15 malt distilleries were in production compared to 94 two years earlier, William Mark’s son, Kenneth, sold the family company to Booth’s Distilleries Ltd. 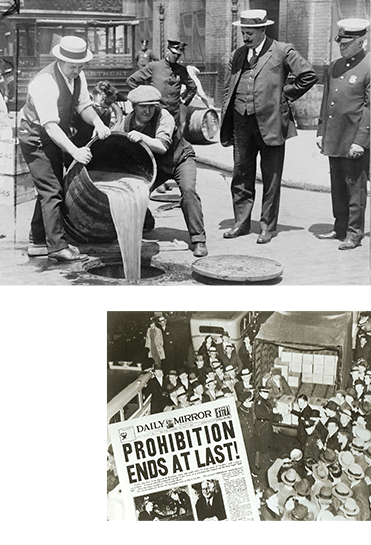 Prohibition was repealed just eight months later. Stanley P Morrison purchases the distillery for £150,000. 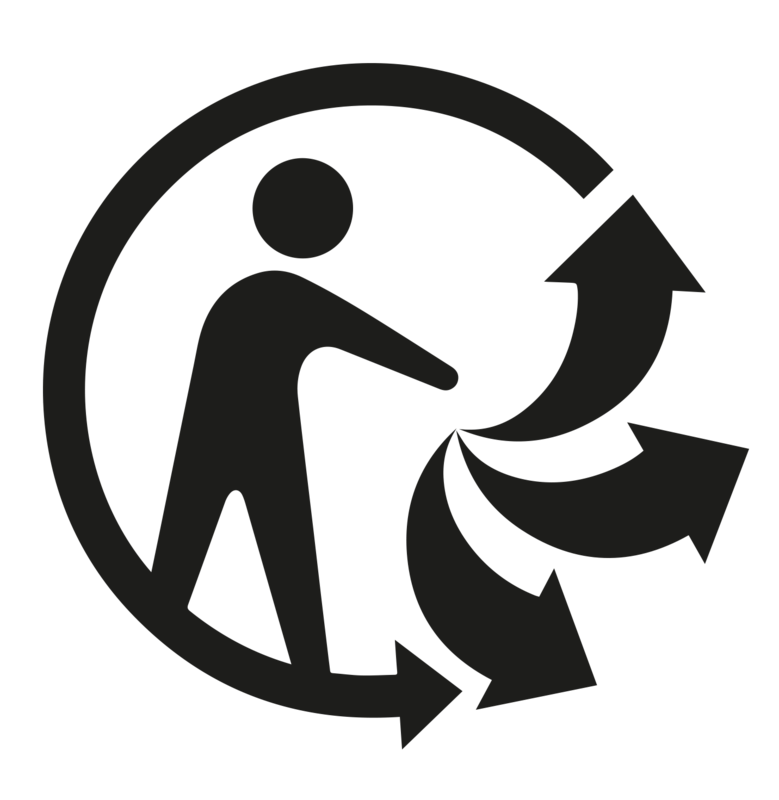 During the 1970s, fuel costs escalated – rising from 9% of production costs to 16% by 1980. Morrison installed an innovative waste-heat recovery system at Glen Garioch, which not only supplied heat for the malt kiln and pre-heated the wash, but also warmed an acre of glasshouses and another acre of poly-tunnels, saving around £90,000 per annum. 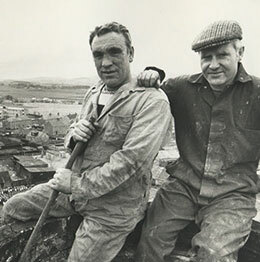 The Glen Garioch Greenhouse Project was the brainchild of Morrison’s production director, Alistair F Ross and the ever-ingenious Joe Hughes, advised by Morrison’s Chief Engineer, Harry Cockburn, and supported by Jim McColl, presenter of BBC Scotland’s popular Beechgrove Garden series. 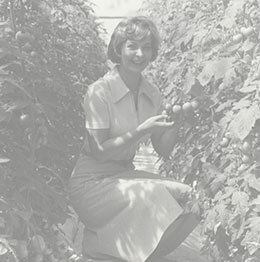 With planning permission granted in 1977, the distillery soon became famous for its tomatoes, peppers, aubergines and cucumbers. The project went on to be featured on the BBC’s Tomorrow's World programme, and in 1982 was chosen to be part of the British Pavilion at the World Fair in Knoxville, Tennessee. 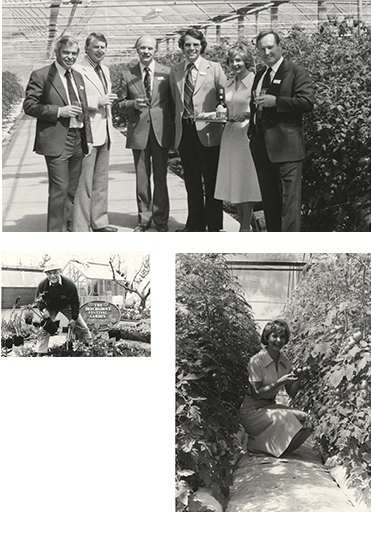 In 1988, a mini-distillery and glasshouse was displayed at the Glasgow Garden Festival, visited by the Prince and Princess of Wales, and by the then Prime Minister, Margaret Thatcher. Planning permission is granted for the innovative Glen Garioch Greenhouse Project. 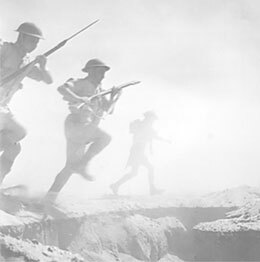 When war broke out in 1939, output was curtailed by two thirds, with production ceasing altogether in 1943/44. 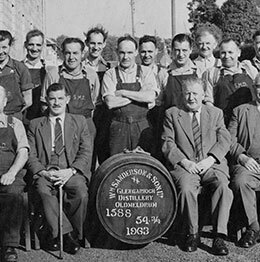 Post-war grain rationing continued to limit production, and it wasn’t until 1960/61 that Glen Garioch and other distilleries were able to meet the demand for mature whisky at the pre-war level. Full production didn’t last long, however: in 1968 Glen Garioch was mothballed on account of "chronic water shortages and limited production potential" and two years later SMD sold it to the Glasgow whisky broker (and owner of Bowmore Distillery), Stanley P Morrison for £150,000. 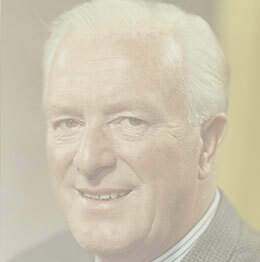 Morrison resumed production at the same level as previously, and in 1972 appointed Joe Hughes as manager, with a brief to find another water source. With the help of Alec ‘Digger’ Grant (the father of Glen Garioch’s current manager), a spring was discovered on a neighbouring farm. ‘The Silent Spring of Coutens Farm’ could neither be seen nor heard, but it flowed in sufficient abundance to increase production ten-fold. 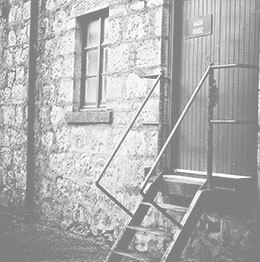 Morrison extended the plant from two to three stills in 1972, and to four in 1973, when the distillery was largely rebuilt, and Glen Garioch was released as a single malt for the first time. Joe Hughes, distillery manager under Stanley Morrison, discovers a new water source – the Silent Spring of Coutens Farm. Glen Garioch temporarily closes but not before producing its Vintage 1995, the last Glen Garioch to be made with smoked barley. Glen Garioch re-opens. Now unpeated, the whisky enjoys a new lease of life. Glen Garioch is given a new look that befits a small 200-year-old Highland distillery, passionate about crafting its exceptional Single Malts.